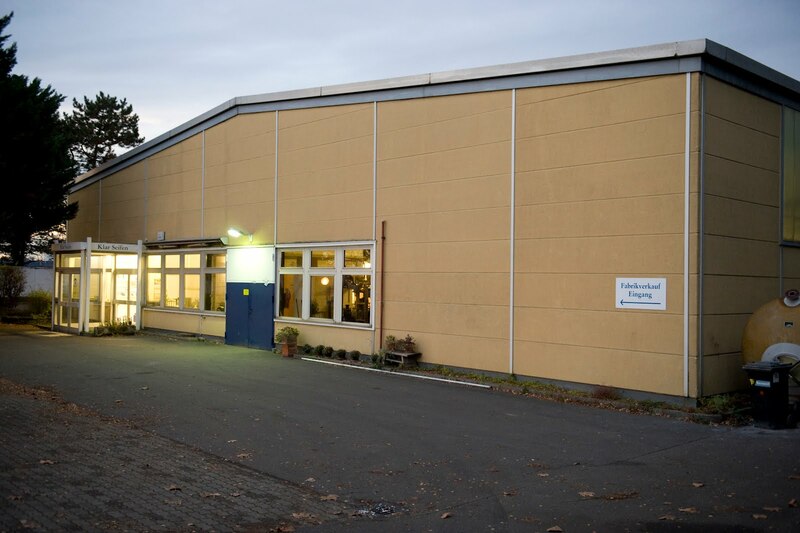 An overview of German soap manufacturer Klar Seifen. With a myriad of exclusive soap products, the experts of Klar maintained the successful recipe of 1840 and expanded on their traditional concept. 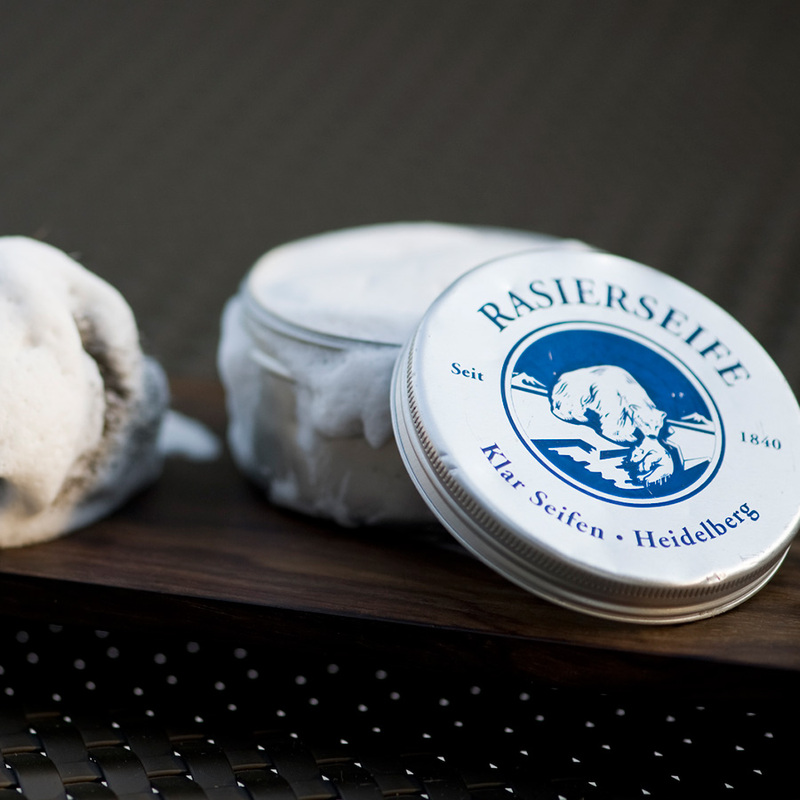 Located in Heidelberg, the oldest soap manufacturer of Germany creates luxurious fine soaps, liquid soaps, hair & body shampoos as well as peeling and body oils. 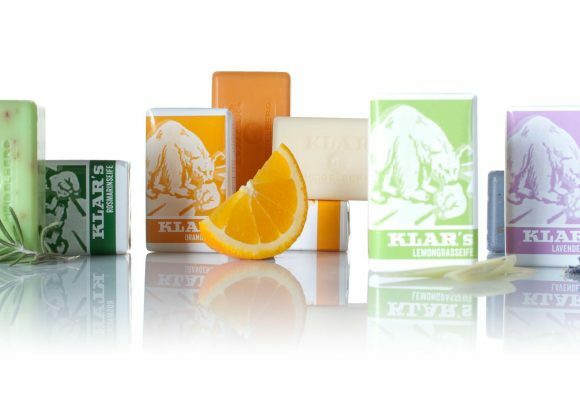 Known as Germany’s oldest company in producing soap, Klar has maintained a reputation where quality as well as traditional recipes are highly valued. For longer than 170 years, the German soap experts at Klar have chosen only the finest ingredients able to offer customers an unforgettable cleansing experience.